Follow me to date-land! Aka Bard Valley. Aka Yuma, Arizona. 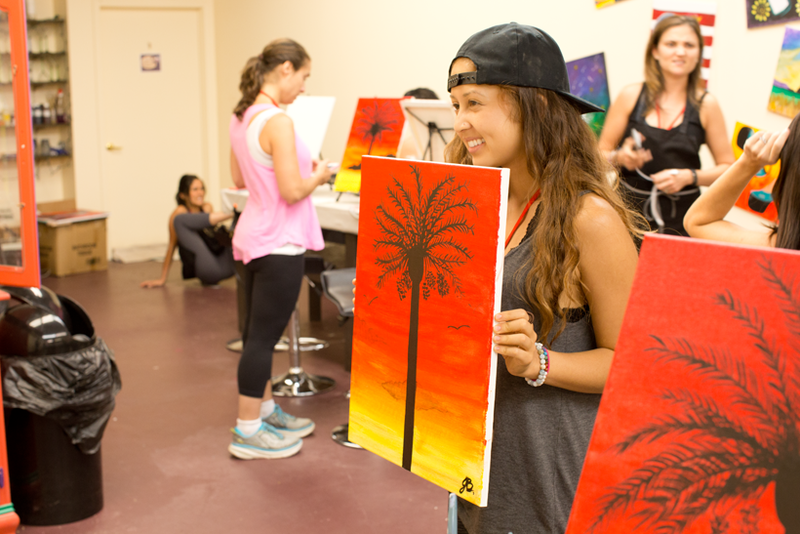 A hot, dry, deliciously magical place where tall sparkly palm trees twinkle with golden sunbeams as crafty Medjool date harvesters pluck buckets and buckets of caramel-y Medjool dates for all to enjoy. 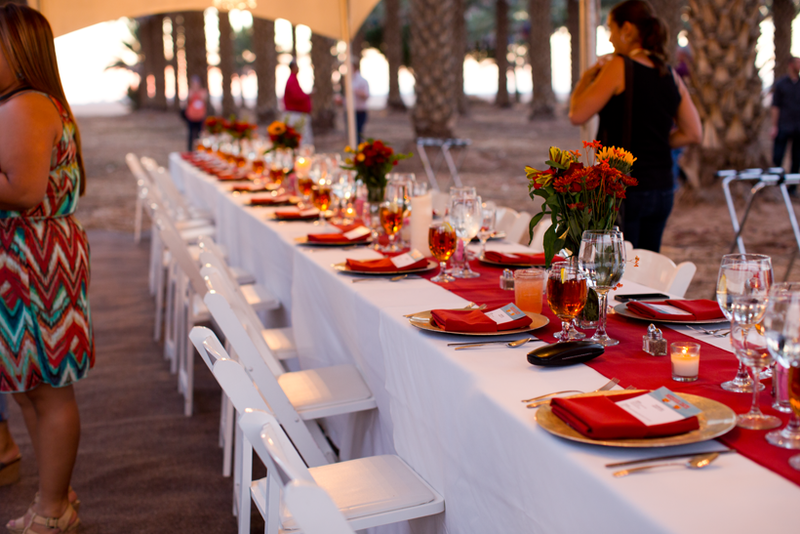 Check out my trip photos and video and get twelve of my favorite Medjool date recipes..
Destination: Yuma. 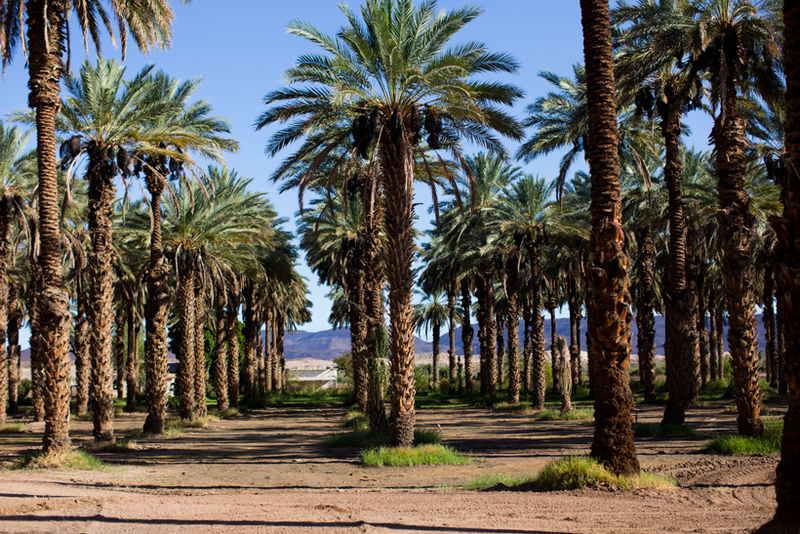 A few weeks ago, I visited Yuma Arizona for the Natural Delights Medjool Date Blogger Summit. 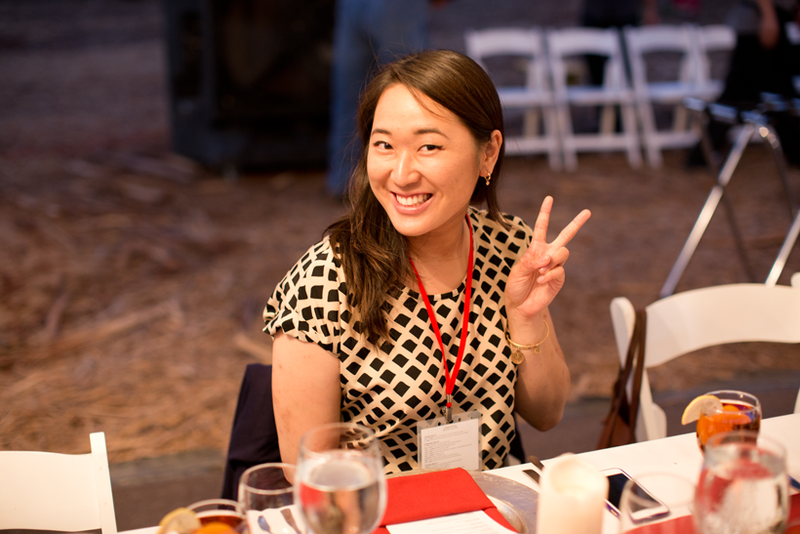 The summit was three jam-packed days of good friends, food, fun and Medjool date magic 24/7. 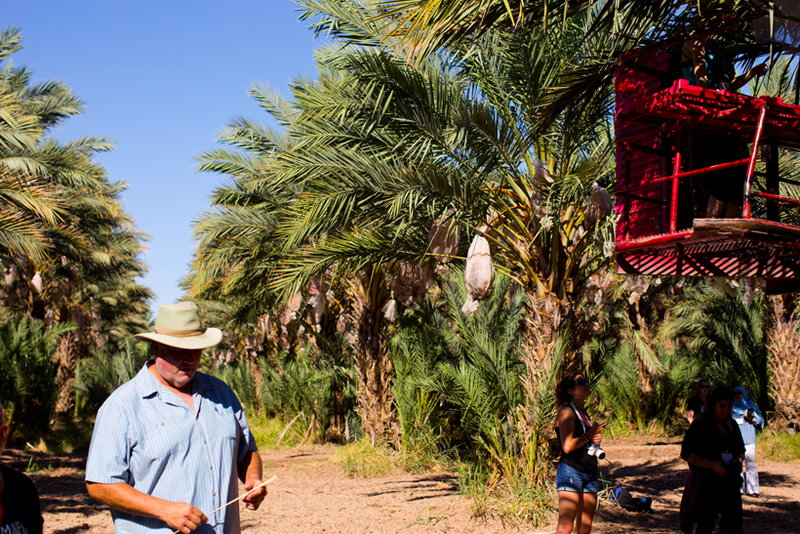 We visited the date gardens and saw how the dates are carefully hand-harvested. 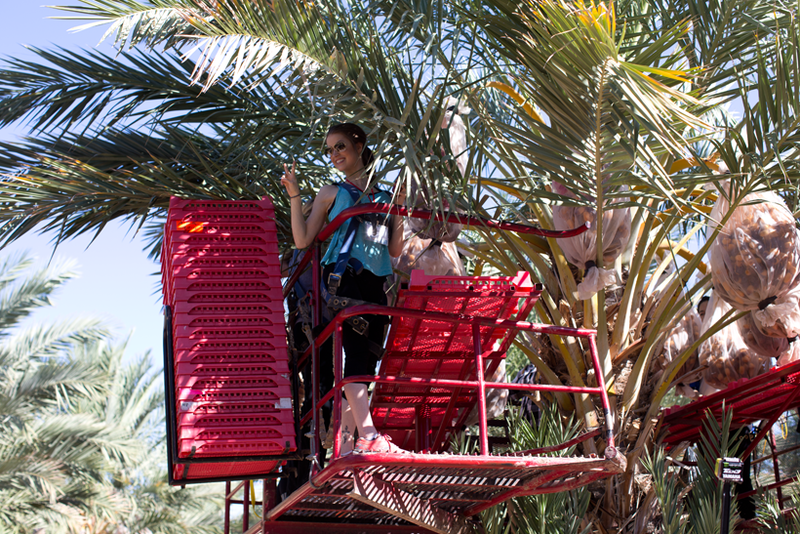 We even took a boost up into the trees and harvested a few crates of dates ourselves. We visited the factory and dined on date-infused meals and nibbles. We are not in LA anymore guys.. 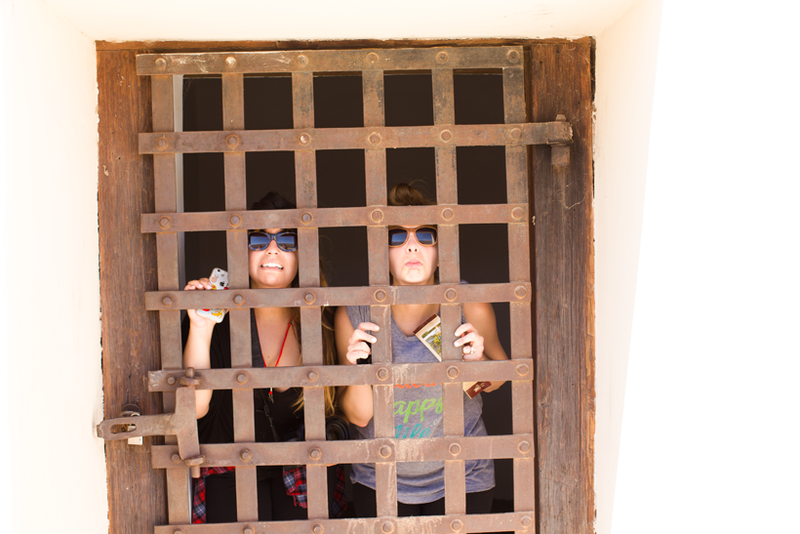 Welcome to Yuma! 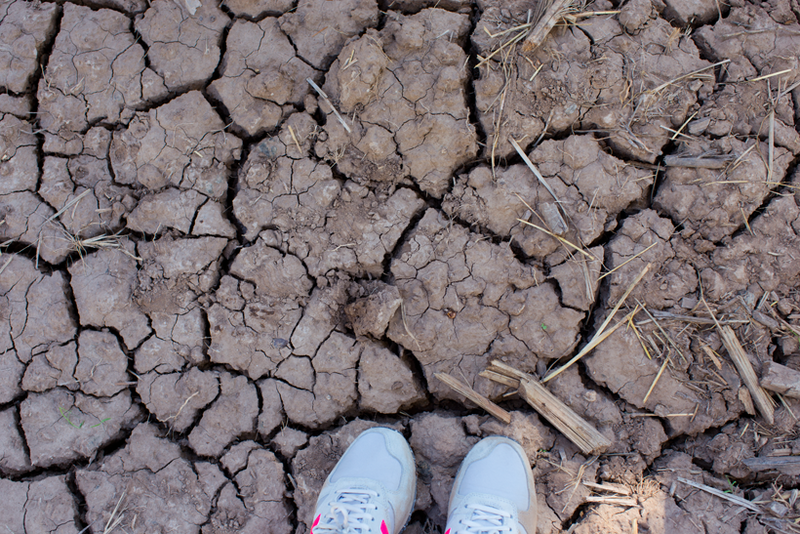 Yup, it is dry in Yuma.. But these pretty palms love it..
1. Medjool Dates Are a Fresh Fruit. They are harvested from the tree in a moist, melty and super caramel-y state. They are delicate and juicy when first harvested. They melt in your mouth and the smooth skin just falls apart. Over time the sun and other factors naturally dry out the fruit. So what you usually see in your grocery store is a Medjool date that has dried out, naturally, a bit. 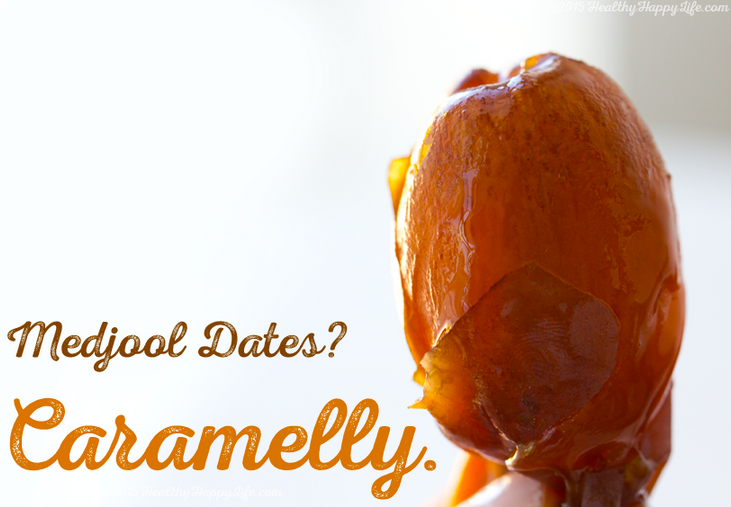 But Medjool dates are never "dried" as part of the processing. 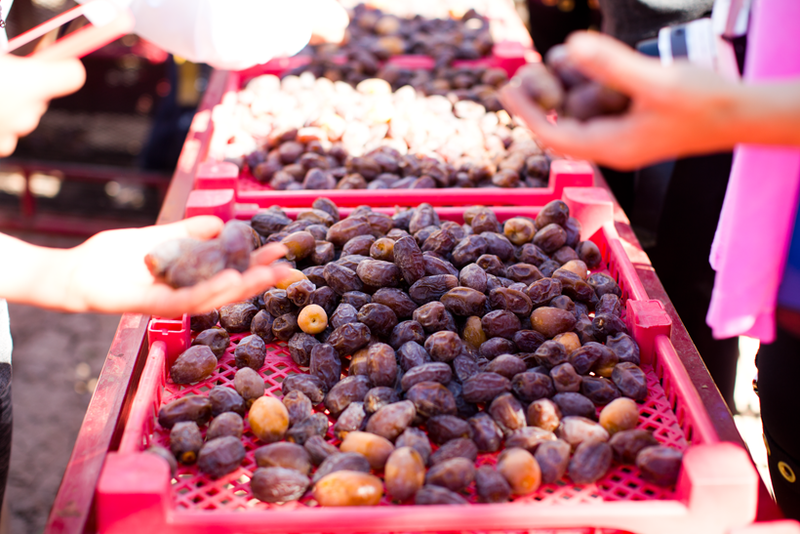 From the ND website: "There are many varieties of dates. 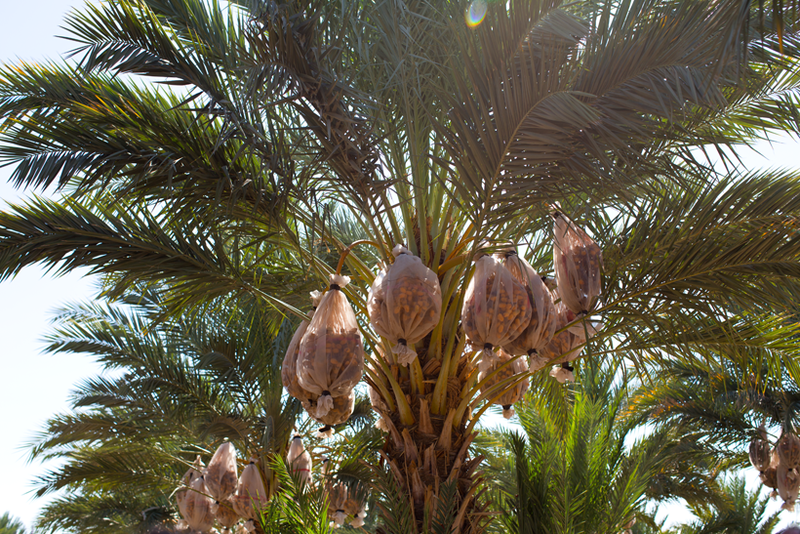 The Medjool date is not dried like other dates. Instead it is fresh and moist.."
"A source of potassium, Medjool Dates also contain copper, magnesium, vitamin B6, niacin, calcium, iron and vitamin K."
If you want to add sweetness and nutrients to your recipes or snacks, Medjool dates are the way to go. 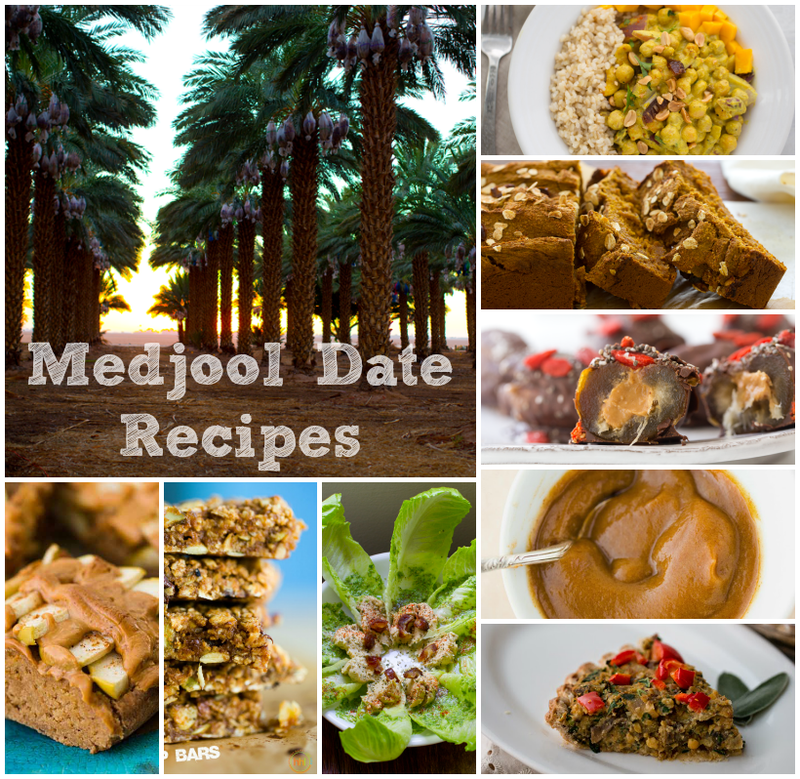 I have tried Medjool dates in everything from muffins, cookies and smoothies to even sweetening my matcha latte! 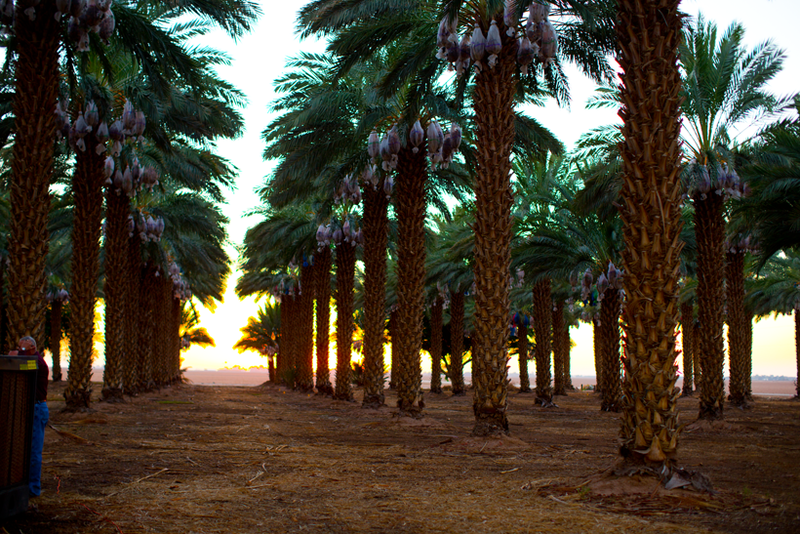 "Our Medjool dates are grown in desert conditions in the Bard Valley. In these harsh conditions they do not suffer from any insects or pests. 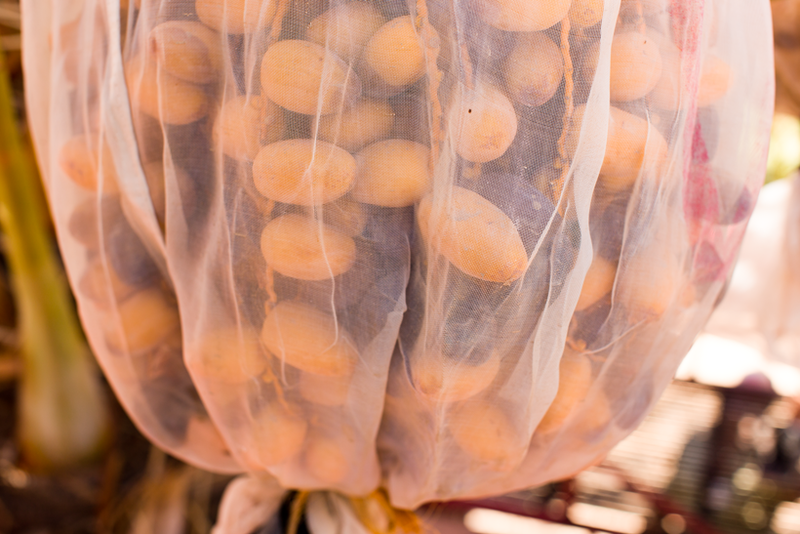 Consequently we do not need to use pesticides on any of our Natural Delights Medjool dates. 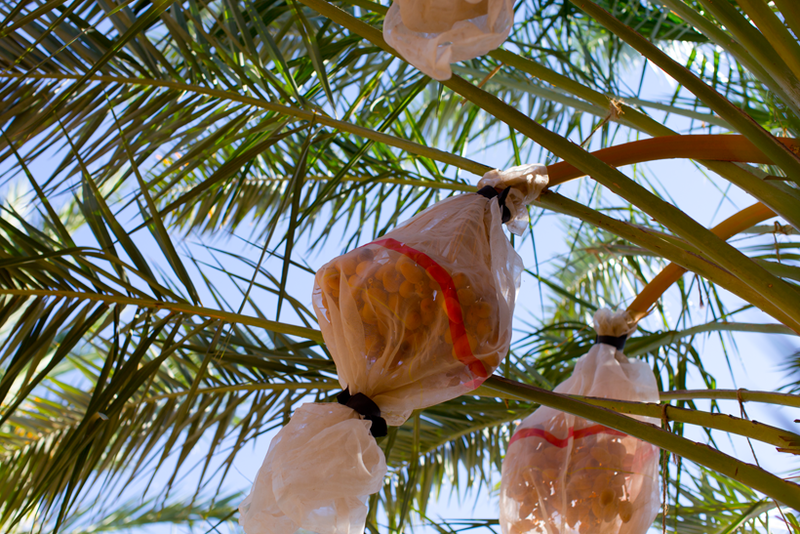 To prevent birds from eating the fruit we enclose ripening Medjool dates in cotton bags until they are picked at harvest." 4. Bard Valley Cares. What an amazing community of growers in Bard Valley! 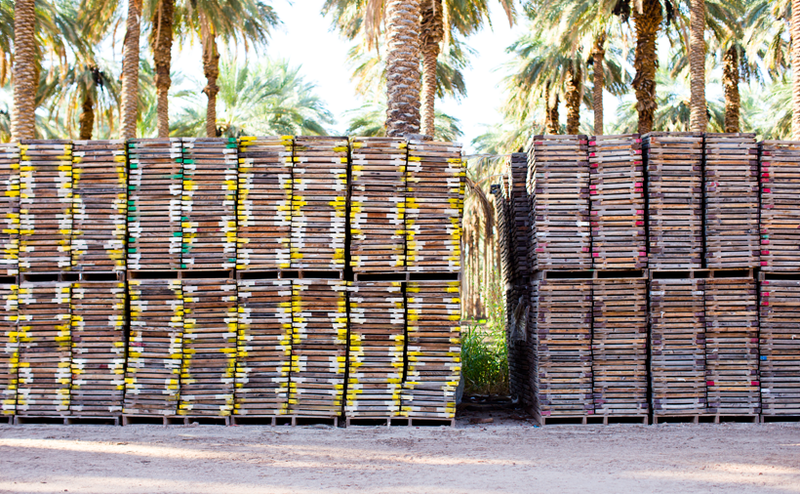 These guys know what they are doing and have a palpable passion for growing the best Medjool dates possible. 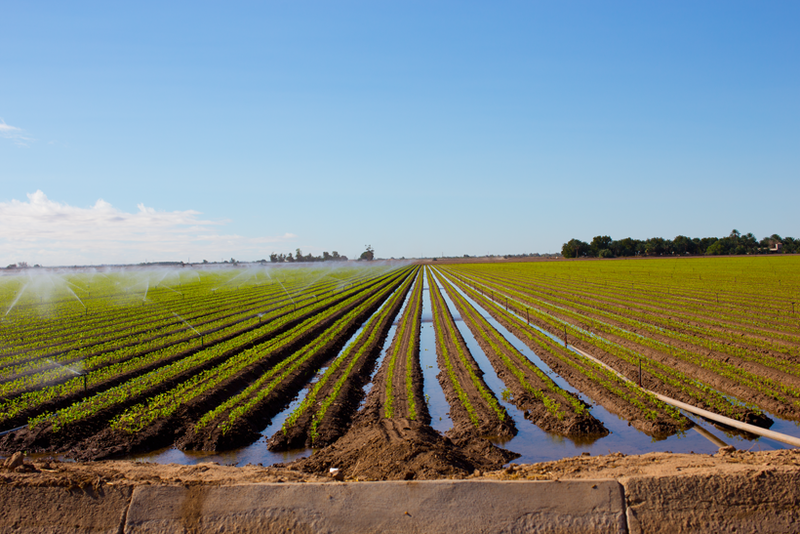 They all have such pride in their fruit and farms, it was a joy to see in person. And that passion comes through in the most delicious Medjool dates you will ever taste. Tip: I f you love adding cranberries, raisins and other dried fruit to your salads, grain dishes and more, try out fresh Medjool dates, chopped up! So good in salads, appetizers, snacks and more. Dishes using Medjool dates, served during the trip.. 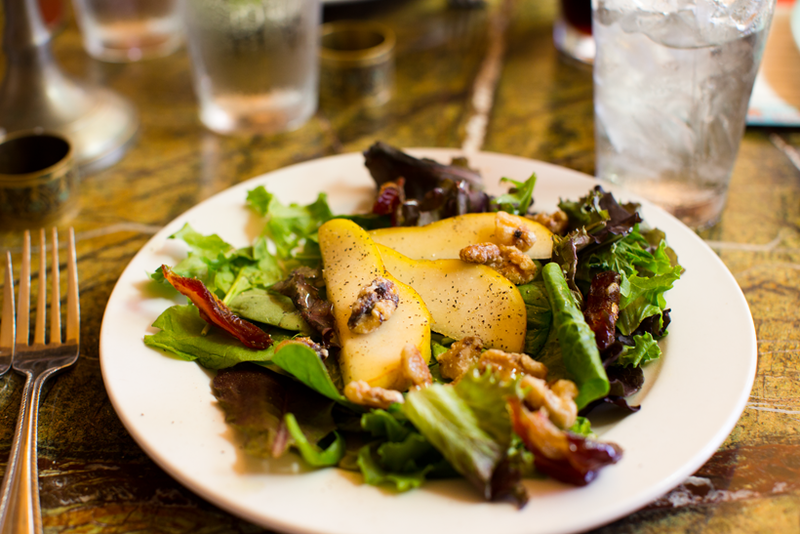 Salad with walnuts and pears and dates. Yes. 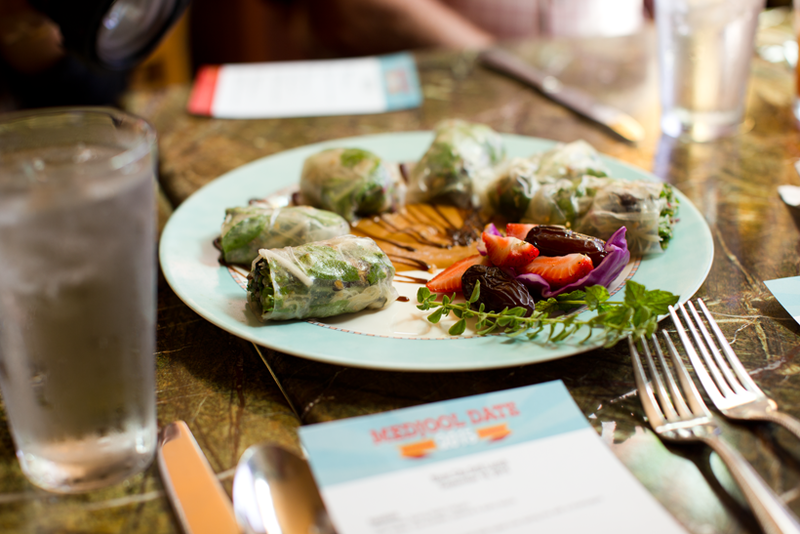 Spring rolls with Medjool date sweetened sauce..
Date-sweetened berry crisp (vegan) delicious! And now some recipes to get you on your own culinary path to Medjool date glory..
1. 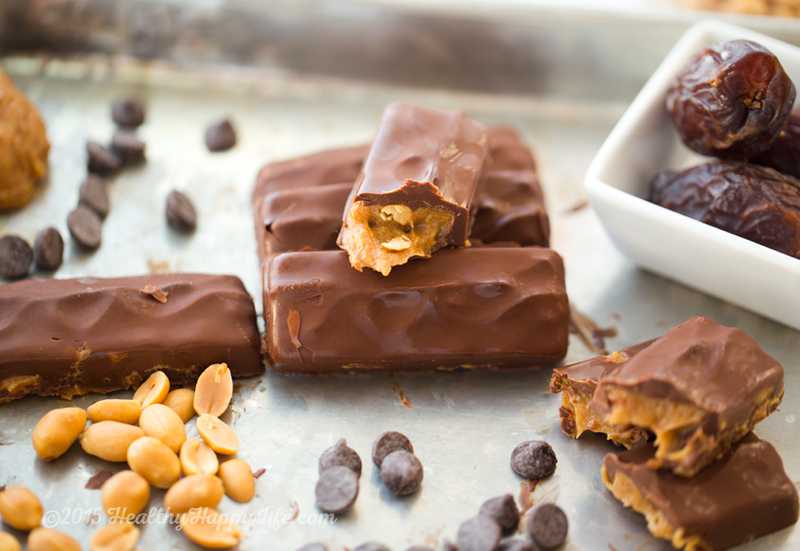 Vegan Snickers in four ingredients, using Medjool dates. These are so good and SO easy. 2. 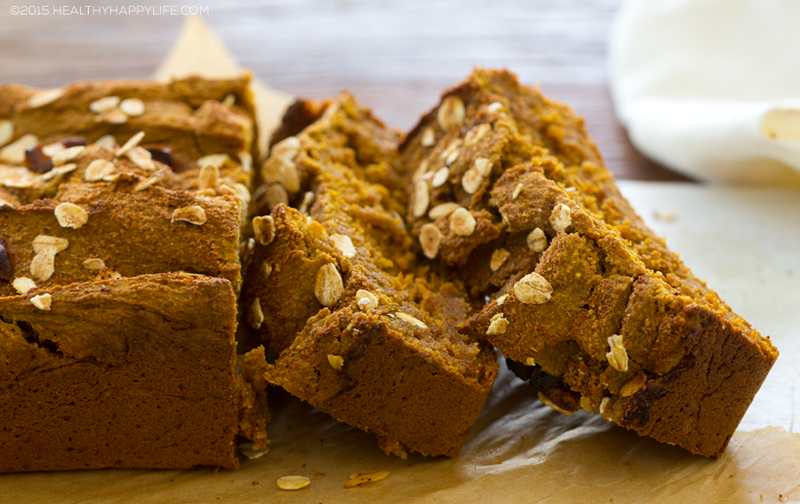 Pumpkin Loaf, sweetened with Medjool dates. The fiber in the dates also helps as an "egg replacer" of sorts too. 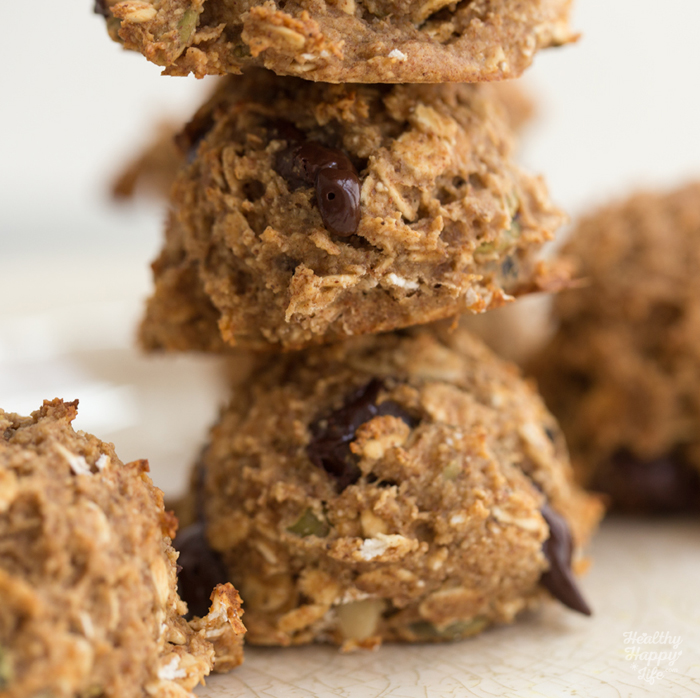 Skip Starbucks, and make your own vegan version of this fall favorite snack. 3. 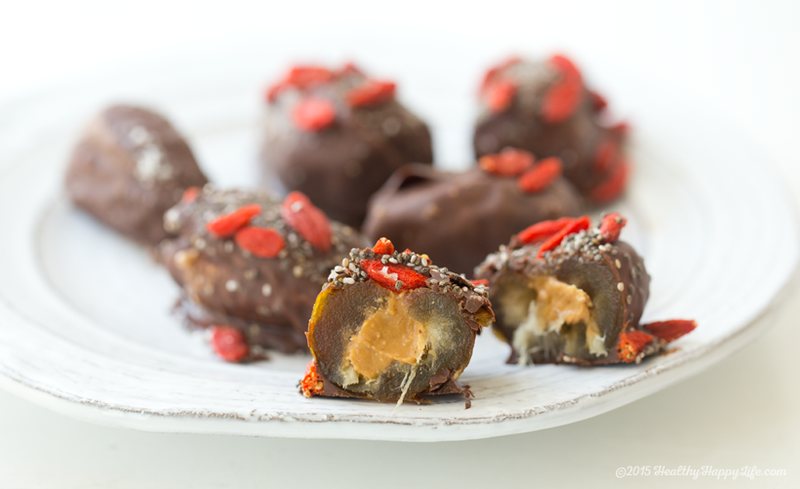 Sea-Salted, Chocolate Peanut Butter Stuffed Dates. These are ridiculously yummy. And probably my favorite dessert using dates. 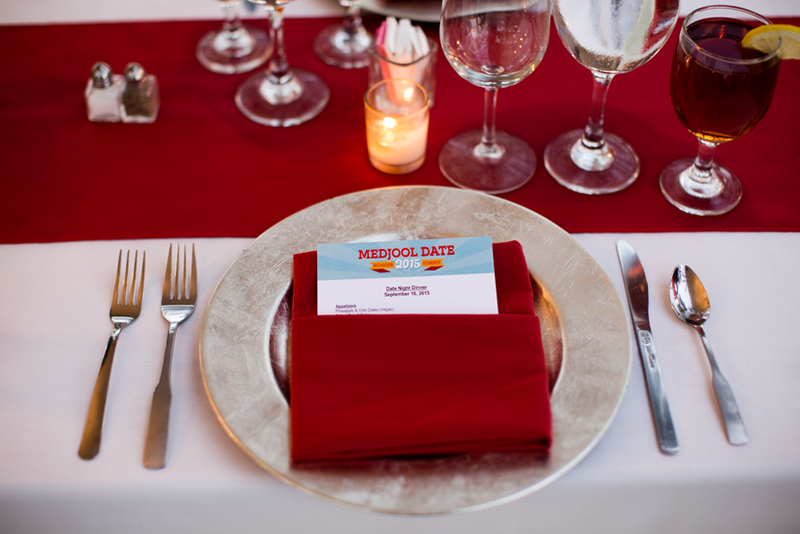 I tried them for the first time on the date summit, handmade by Beth the date-savvy PR coordinator. And now I will gladly make them at home for myself and friends. 4. 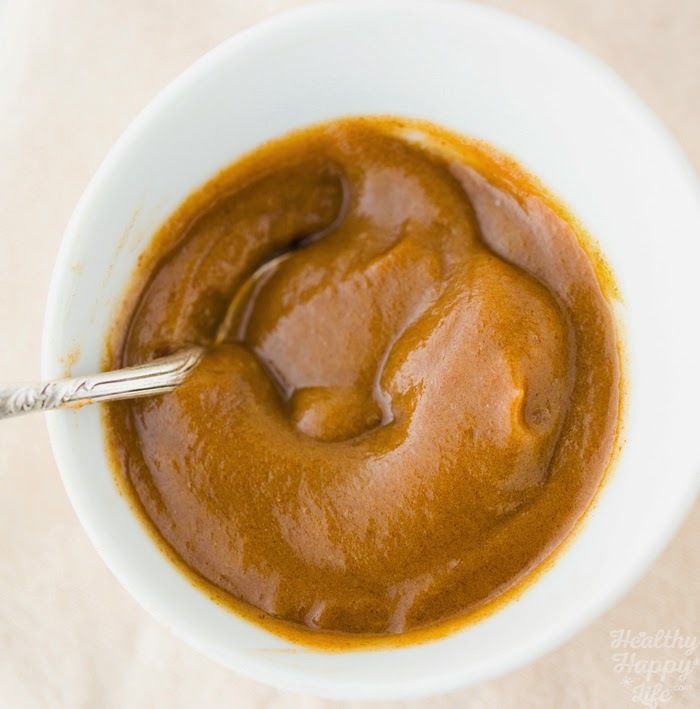 Salted Caramel Sauce made using Medjool dates. Drizzle it on every sweet thing. 5. 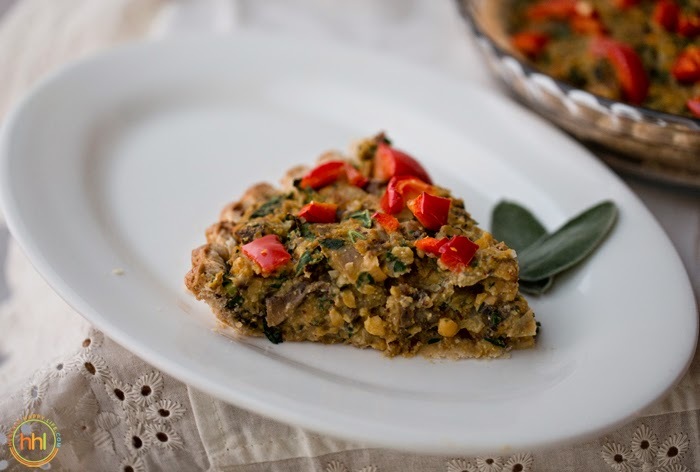 Mushroom Chickpea Tart for the holidays. This savory dish gets an accent of sweet from chopped Medjool dates. 6. 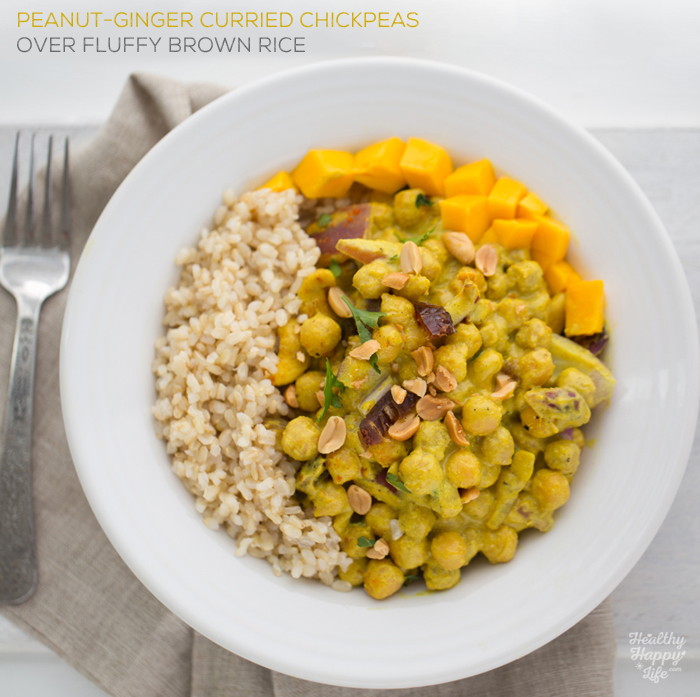 Peanut Butter Curried Chickpeas over Rice. This is another savory dish that gets a huge flavor boost by adding in a hint of sweet to contract the savory. Medjool dates pair with curry perfectly! 7. 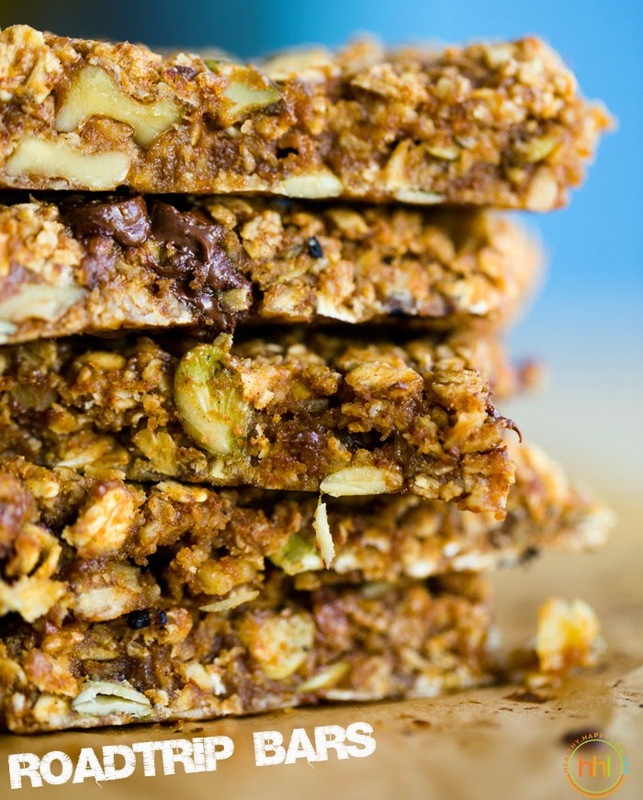 Roadtrip Bars with chocolate, oats, nuts, seeds and dates. These bars make me want to open my Maps App and point to a spot for a weekend roadtrip. 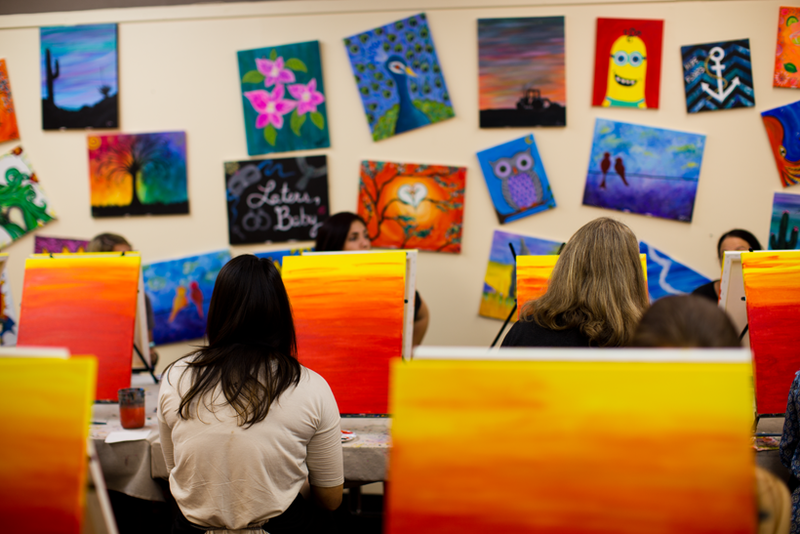 Bring bars, tunes and a friend and your trip already rocks. 8. 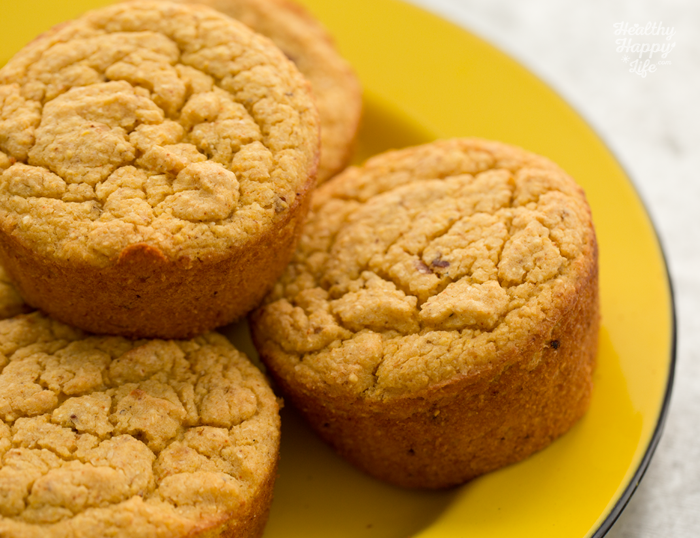 Simple Corn Muffins with dates for a sweet accent. I love these super easy and oh-so-fluffy-and-buttery vegan muffins. 9. Princess Plate. I adore this snack for myself or to serve at parties. 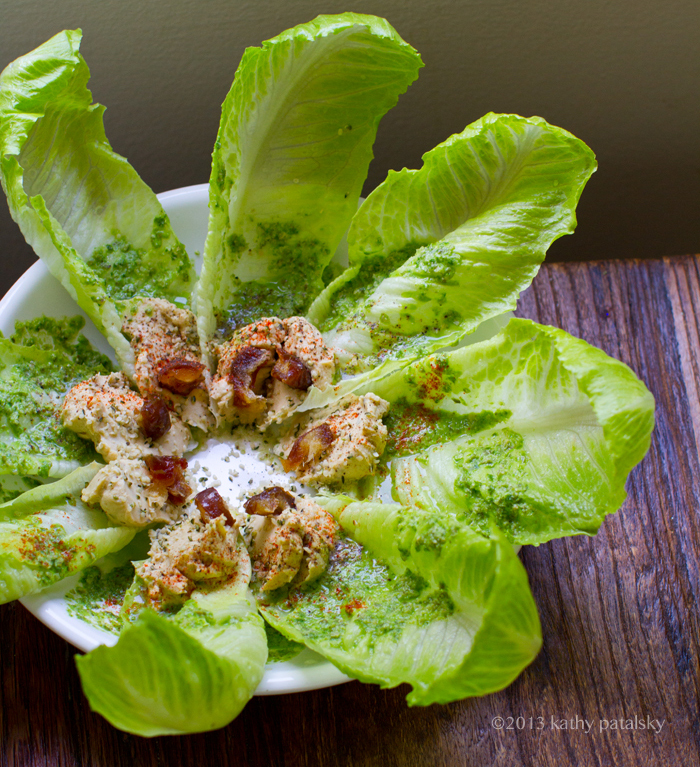 It is so pretty and so delicious with crunchy romaine spears dotted with hummus and a sliced date. Savory sweet greens. 10. The Best Little Snack Cookie. This is one of my fave nibble cookies. 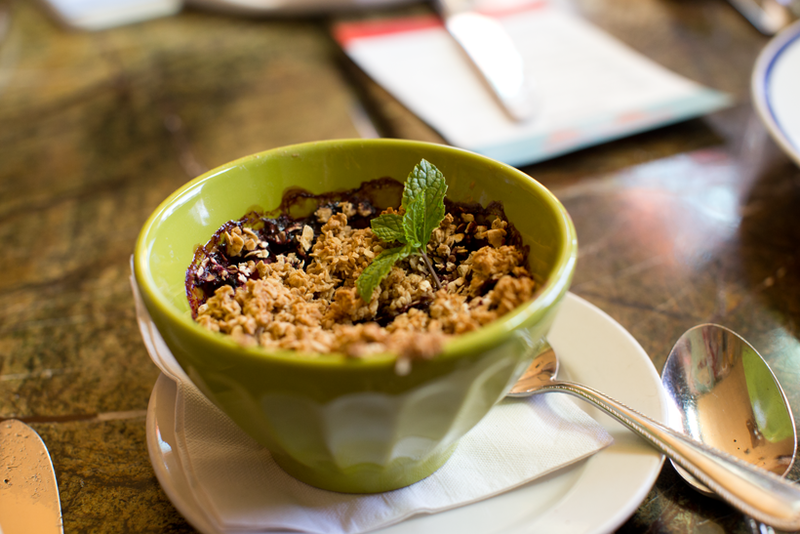 Not quite dessert, but perfect as an any-time-of-the-day nibble. 11. 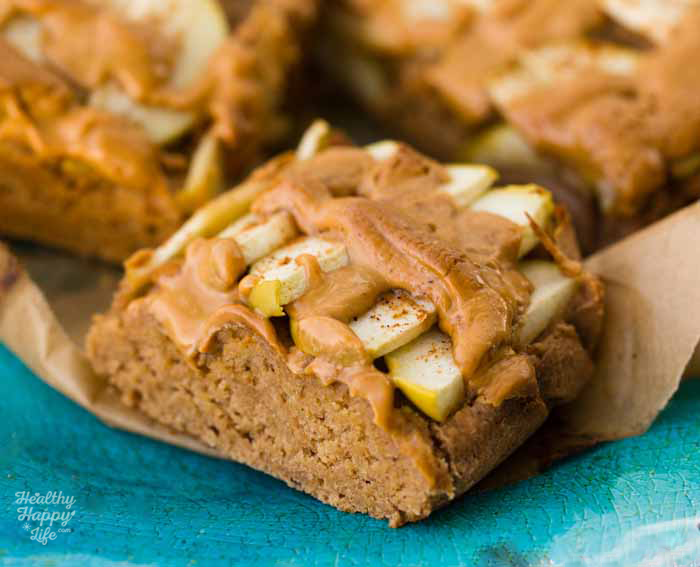 Green Apple Peanut Butter Bars made using oats and apples and Medjool dates for sweetness. Such a fun and delicious snack cake/loaf! 12. 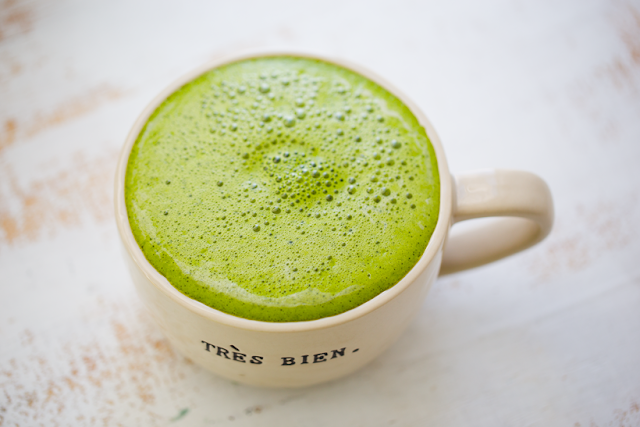 Mint Matcha Latte -- or any latte! Yes you can totally blend Medjool dates into your latte for a naturally sweetened beverage. Just another perfect use for my Vitamix. 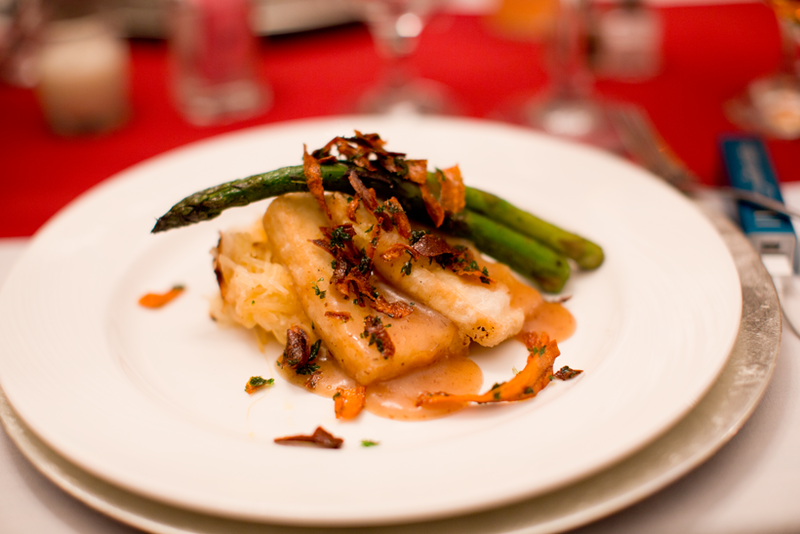 Tofu with a Date-infused sauce.. 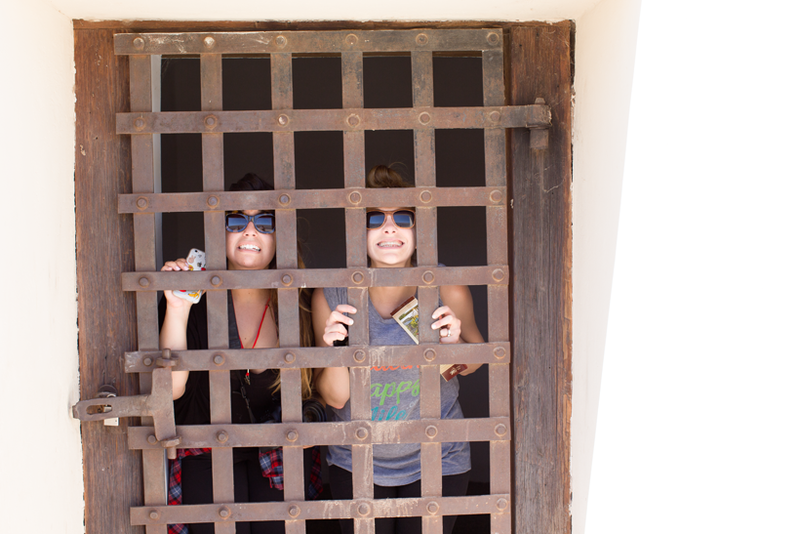 Loved meeting Lisa, The Viet Vegan..
And of course we had to check out the famous Yuma Territorial Prison as our final Yuma stop..
Cat (RabbitFoodForMyBunnyTeeth) and I do not want to leave Dateland. They just may keep us there forever..
disclosure: Natural Delights took care of my travel, but all opinions are my own. This is not a sponsored post. Thank you to the entire ND team and all the amazing people who made this summit happen! Follow Natural Delights online and check out there super cool e-books with loads of free recipes!